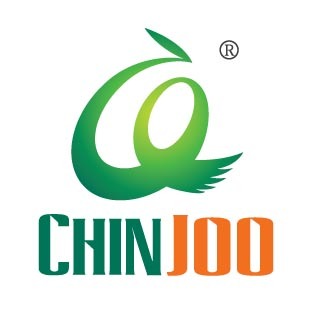 Chinjoo products include more than three hundred kinds of fourteen classifications of art pigment and related products, such as Acrylic Color, poster color, Gouache color, Water Color, Oil Pastel, Wax Crayon, Oil Color, Chinese painting color, fabric color, glass color, ceramic color, Finger Paint, body paint sticks and drawing materials. Full categories, new packing and specific designs are best suited to the needs of the target market. 1.Chinjoo poster coloris are perfect paints with good opaque effect, known for it's versility and nice performance. Looking for ideal Best Poster Color Paint Manufacturer & supplier ? We have a wide selection at great prices to help you get creative. 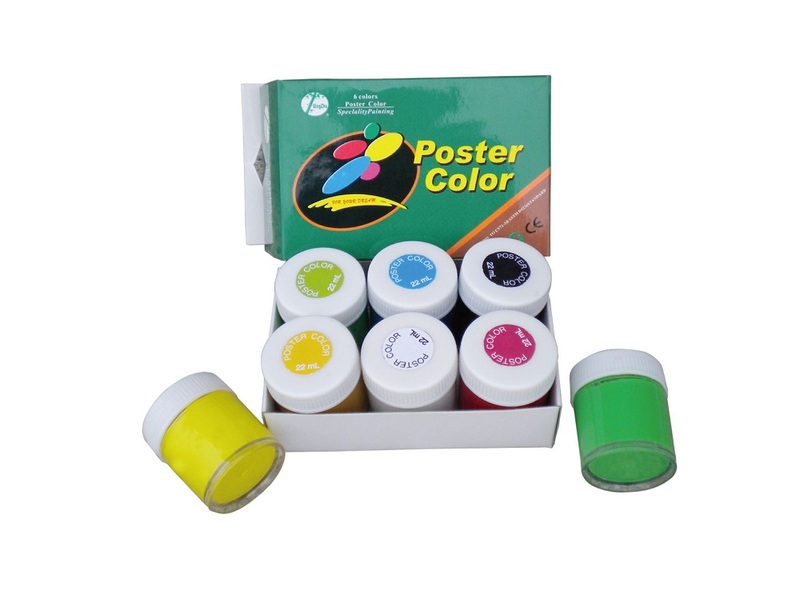 All the Best Poster Color Paint Set are quality guaranteed. We are China Origin Factory of Poster Color for Student. If you have any question, please feel free to contact us.